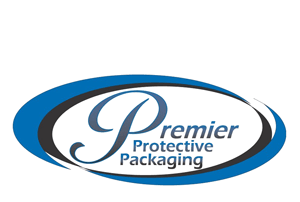 If you are interested in any of our protective packaging products, feel free to give our office a call at (616) 791-7400. You can count on us to protect your products through quality packaging. We supply our customers with high quality protective packaging products, on time delivery and total customer satisfaction. View our product brochure for more info.